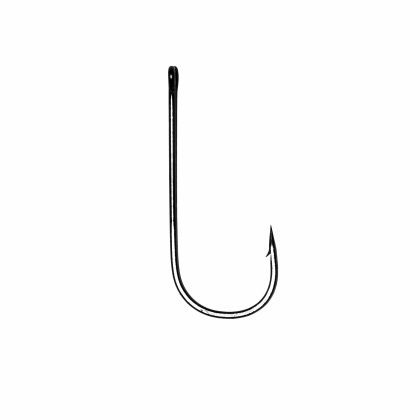 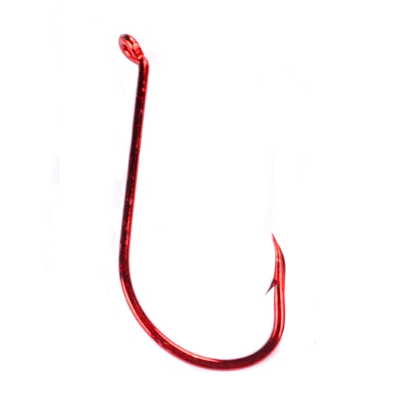 We sell hooks in sizes #6 to 8/0 so anglers fishing for all species around the UK are catered for. 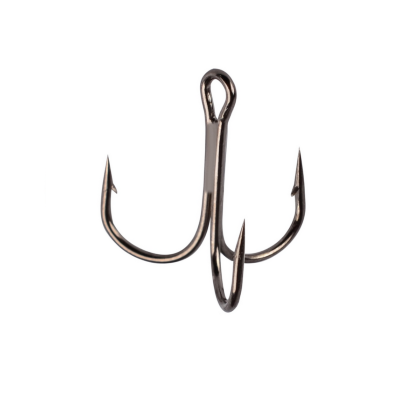 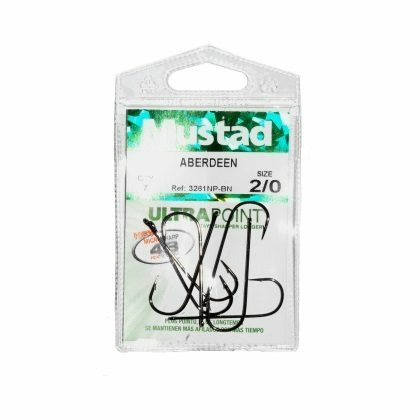 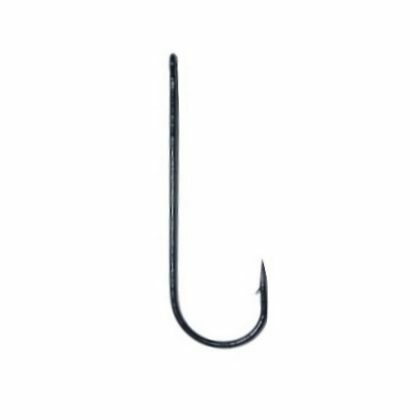 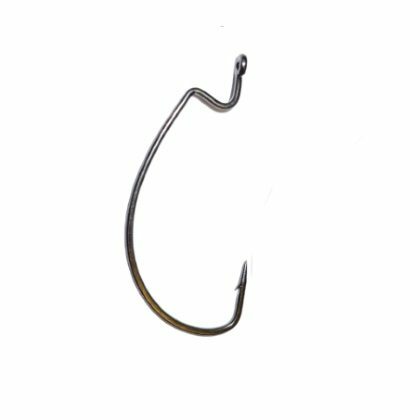 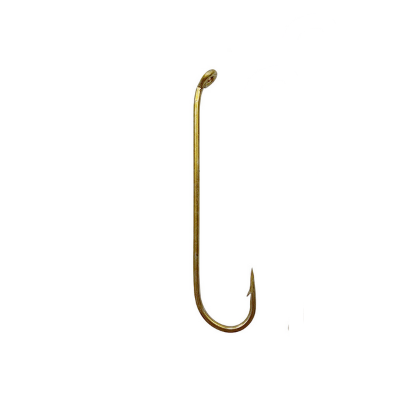 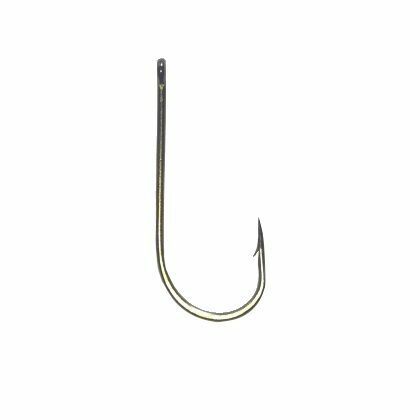 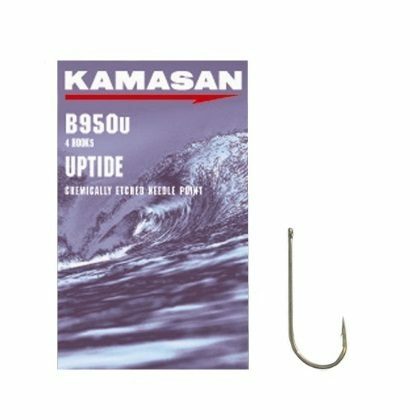 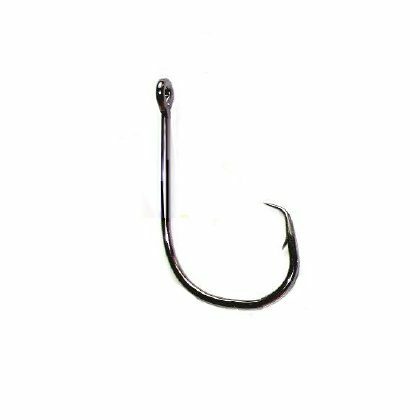 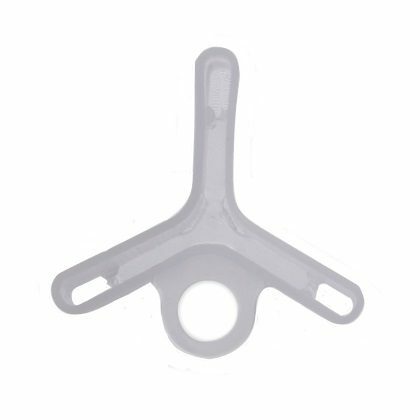 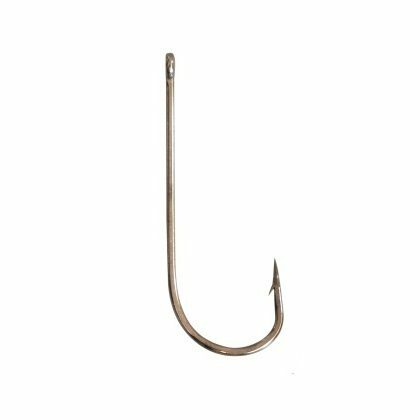 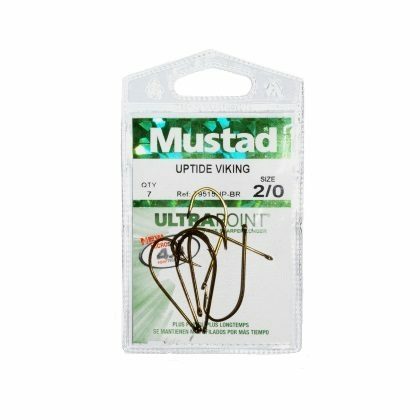 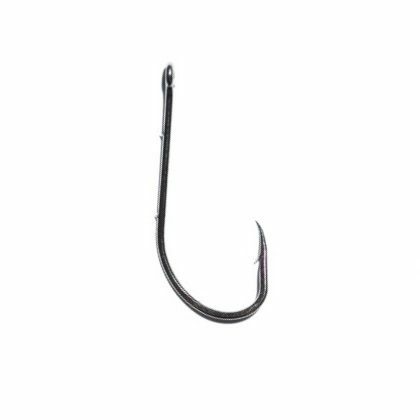 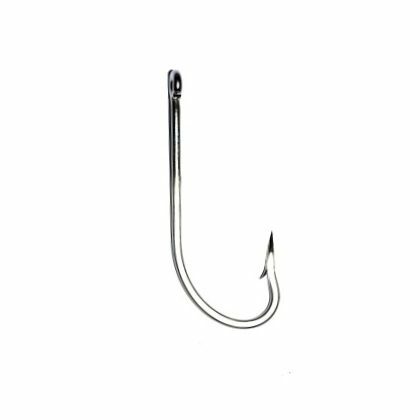 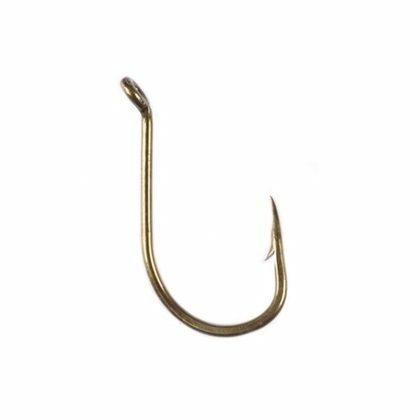 Our Cronus brand offers great value, while we also sell hooks manufactured by more famous names such as Mustad and Kamasan. 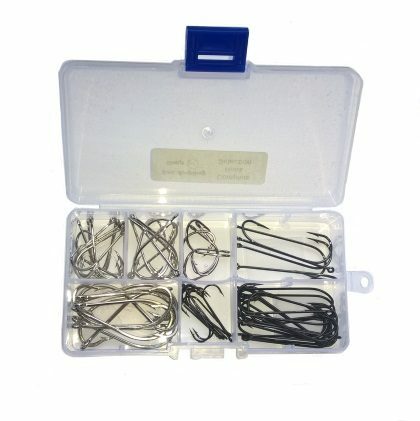 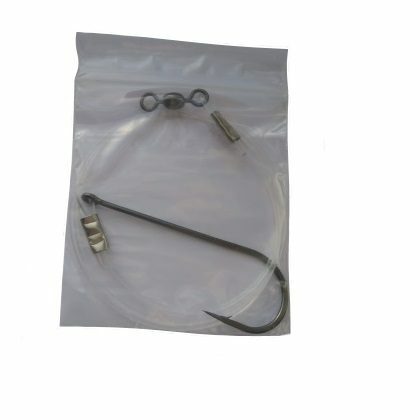 Also, have a look at our New Hook Selection which offers seventy sea fishing hooks supplied in a clip shut box at a discounted price.